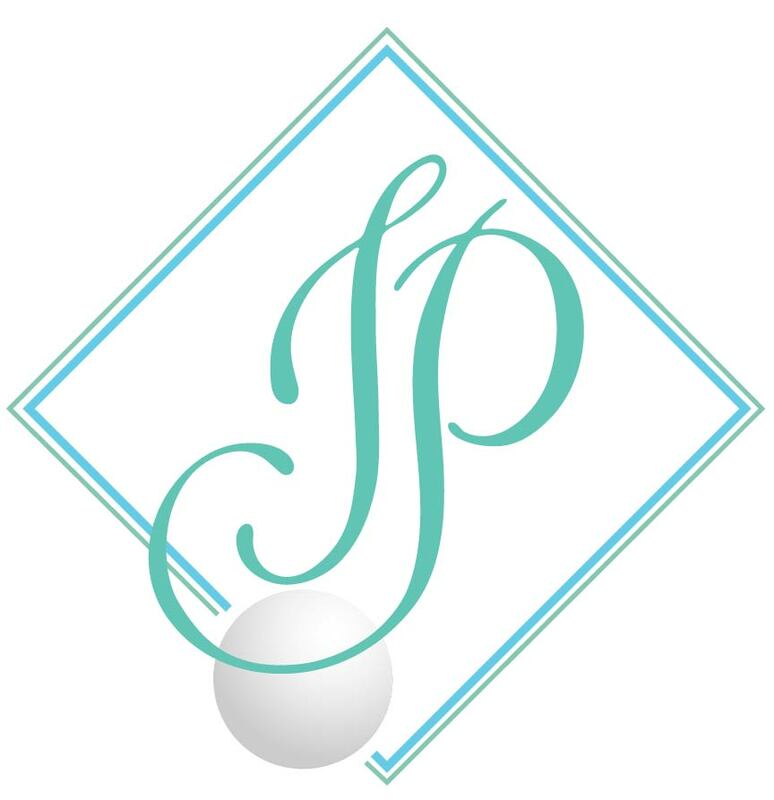 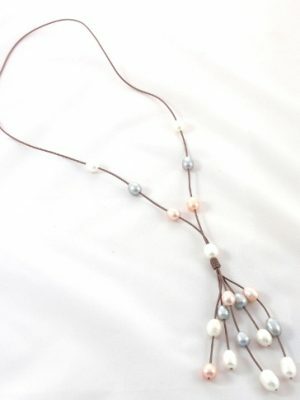 Turquoise leather tassel necklace with white freshwater pearls. 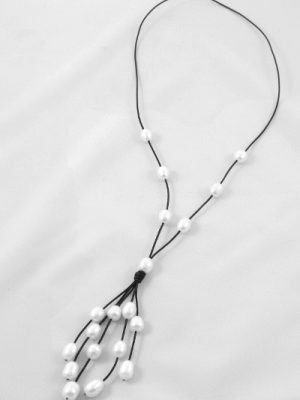 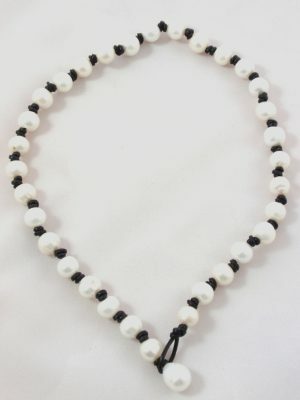 Black suede tassel necklace with white freshwater pearls. 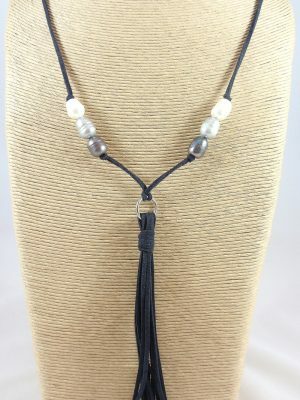 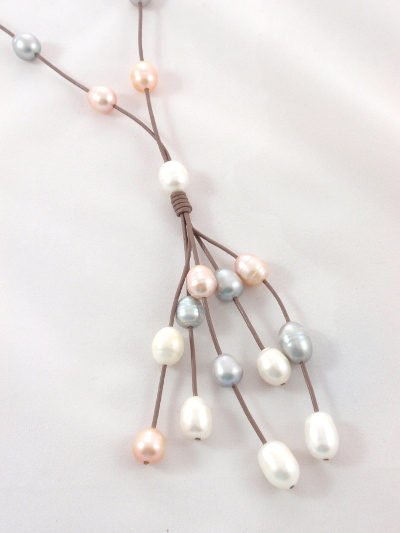 Grey leather tassel necklace with freshwater pearls. 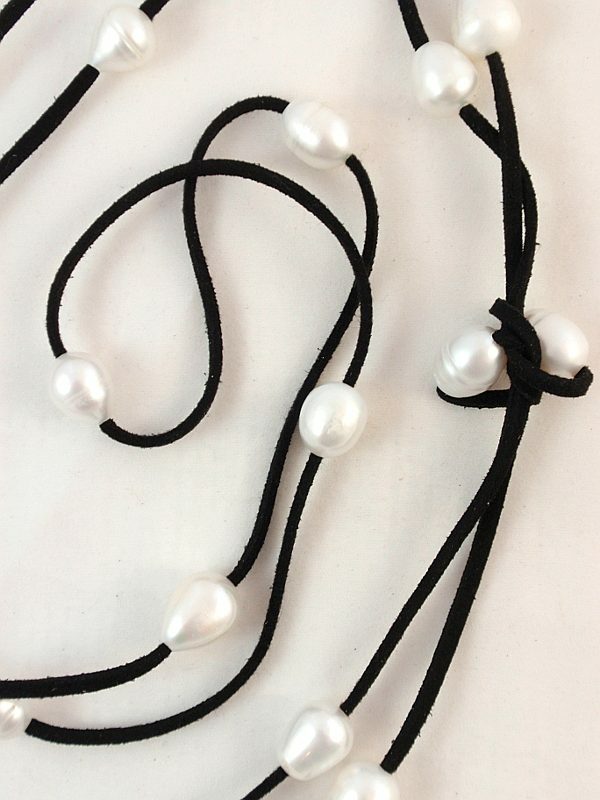 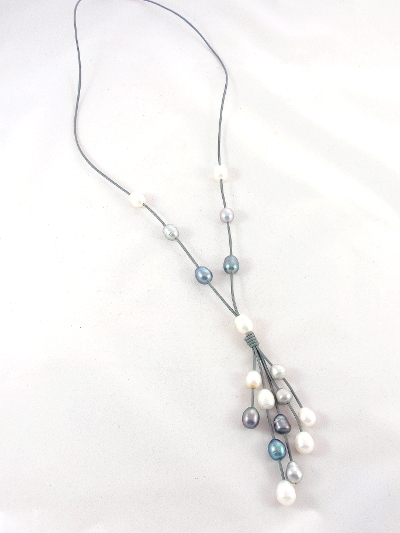 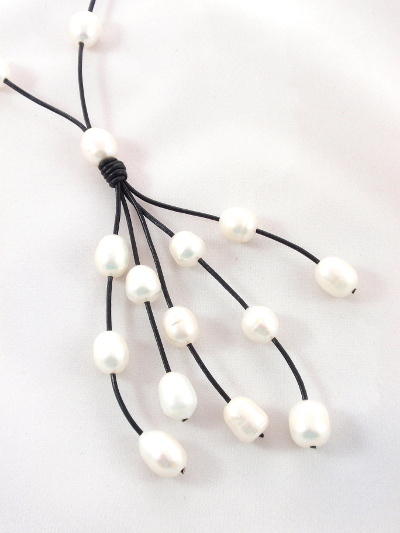 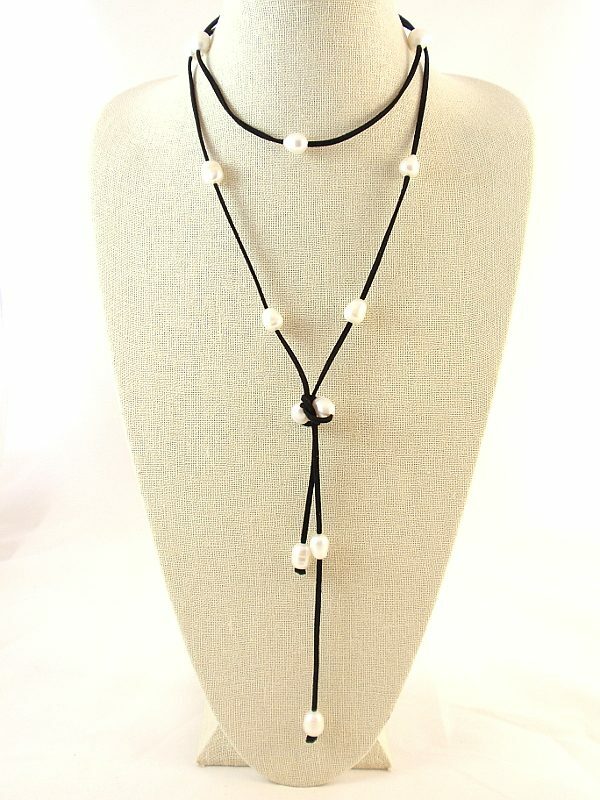 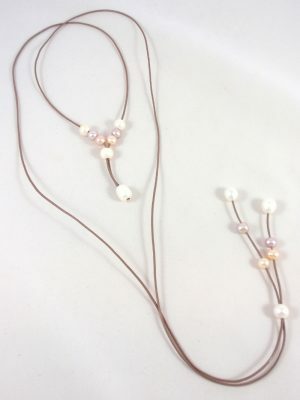 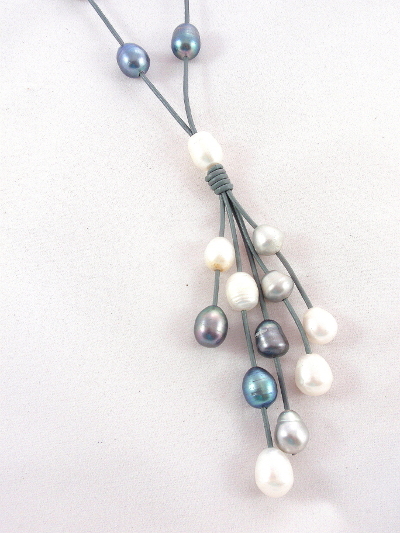 Black slide lariat with Baroque pearls. 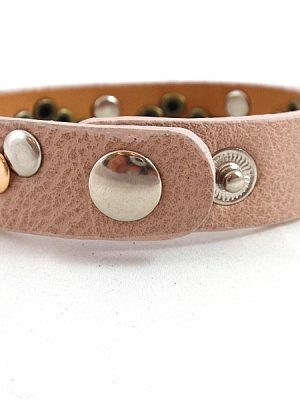 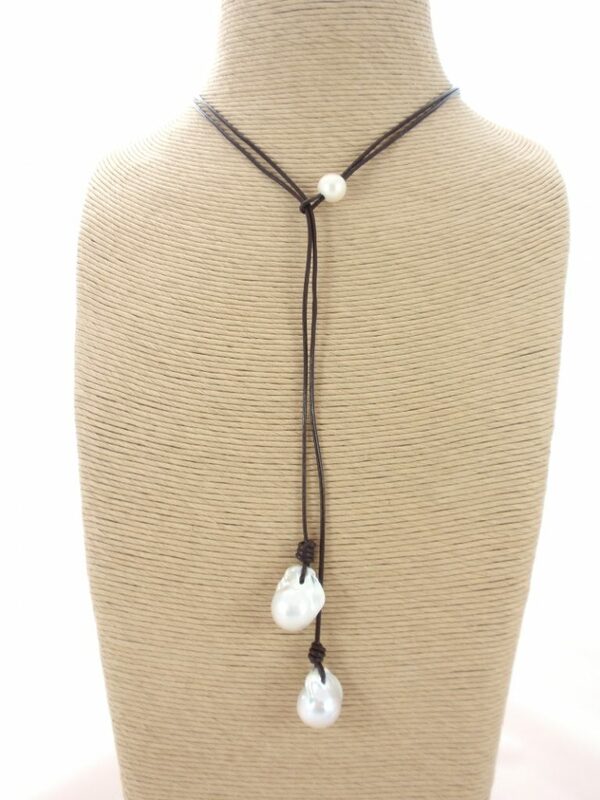 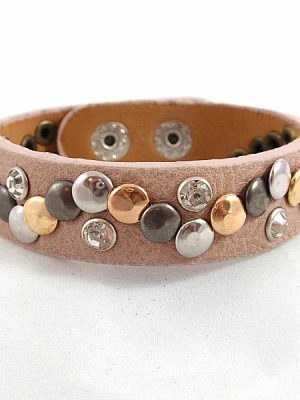 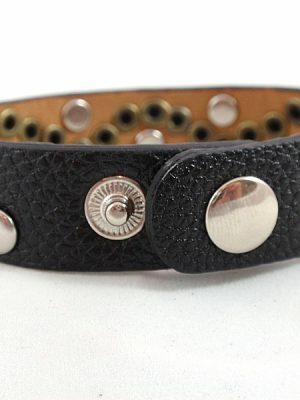 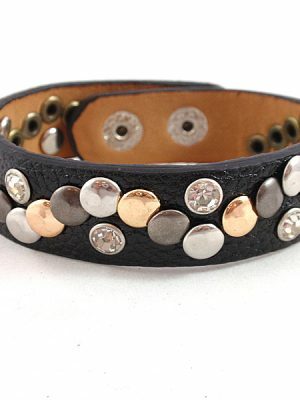 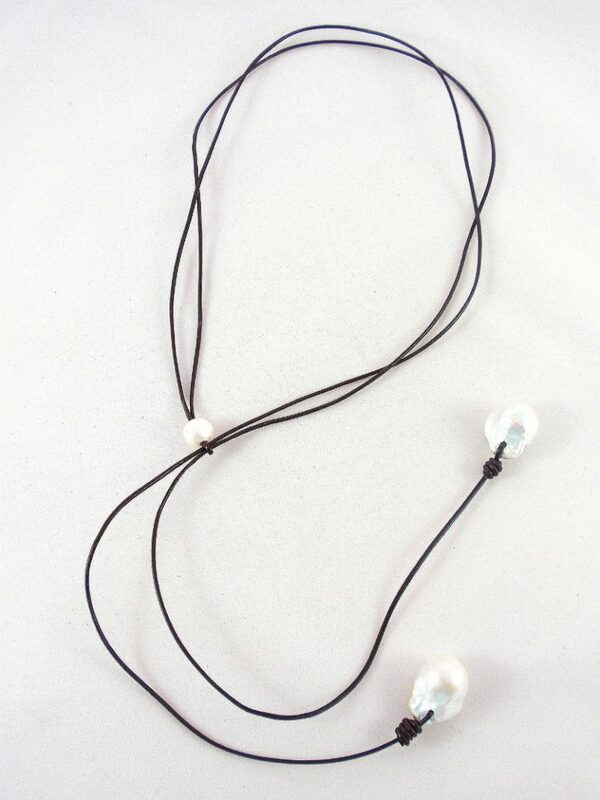 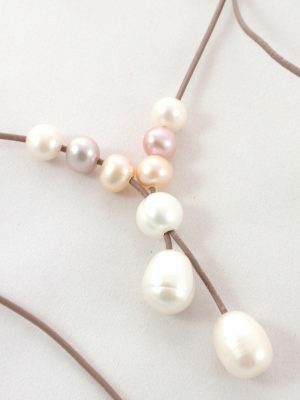 Black knotted leather necklace with freshwater pearls.